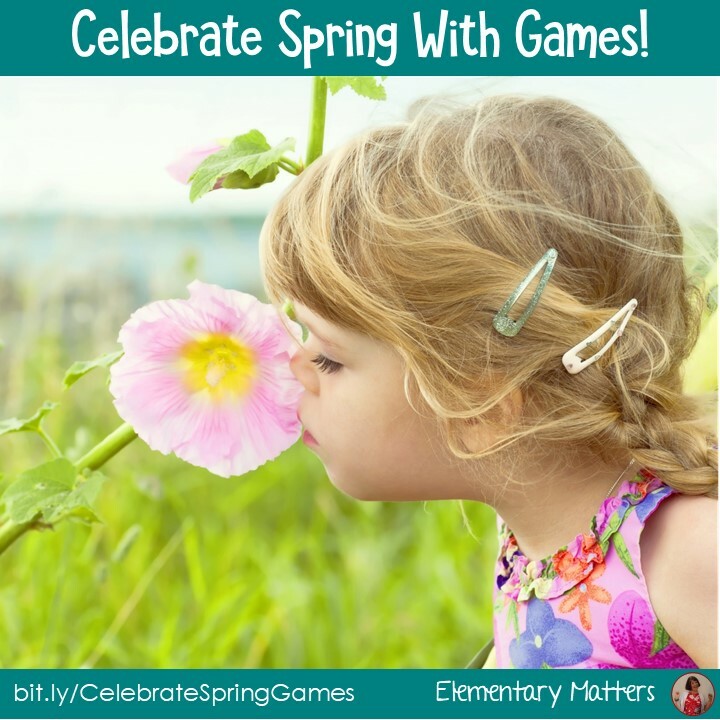 Elementary Matters: Celebrate Spring With Games! I am so ready for Spring! Here in New Hampshire, the temperature seems to have trouble getting past the 40s, and there are still patches of snow everywhere, including my garden! But Spring is in my heart, as well as my classroom. Here are some of my Spring Products that you'll find my students using! 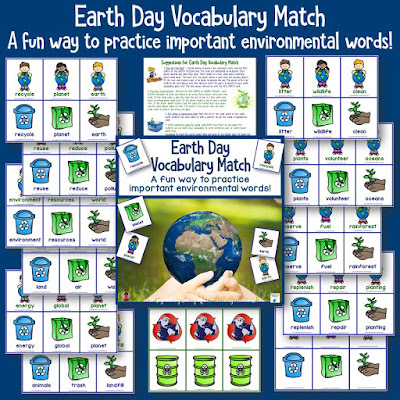 Earth Day Vocabulary Match is a fun way to review words related to Earth Day and protecting the environment. There are several variations of play! Spring Flower "Go Fish" Game is a great way to practice the prefixes un-, dis-, re-, and pre- as well as the meanings of these prefixes. Here's another game with prefixes, with suffix practice as well! 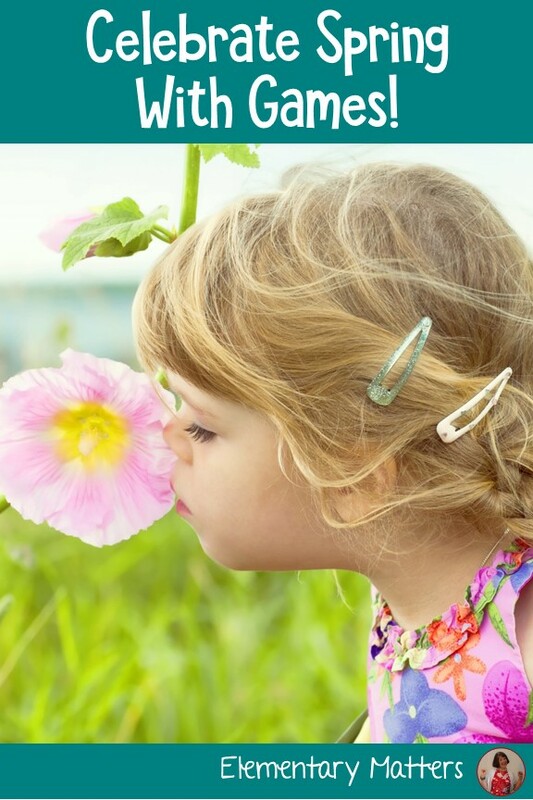 April Showers Prefixes and Suffixes gives the children practice finding the base word of words with prefixes and suffixes. The children can focus on just prefixes, just suffixes, or combine the two! Two Rainbow Games: Nouns and Adjectives, Verbs and Adverbs is a great opportunity to practice making up adjectives to go with nouns, and making up adverbs to go with verbs. Mental Math Addition and Subtraction Game With a Spring Theme gives the students the opportunity to add or subtract multiples of ten mentally. Baseball Antonyms is a simple matching game for antonyms. It can also be played as a "Old Maid" game, which the kids love! Home Run Two Digit Addition is a BINGO type of game to practice two digit addition skills (with or without regrouping). Home Run Two Syllable Words is a similar BINGO type game that practices reading two syllable words. The kids love this! WOW! You have been busy! What great packs! It seems so funny to have everyone talk about how badly they want spring to come, in Australia I just want autumn to come and cool down! I was hoping for a few cooler days this week but I don't think I will have any luck! Great post indeed! 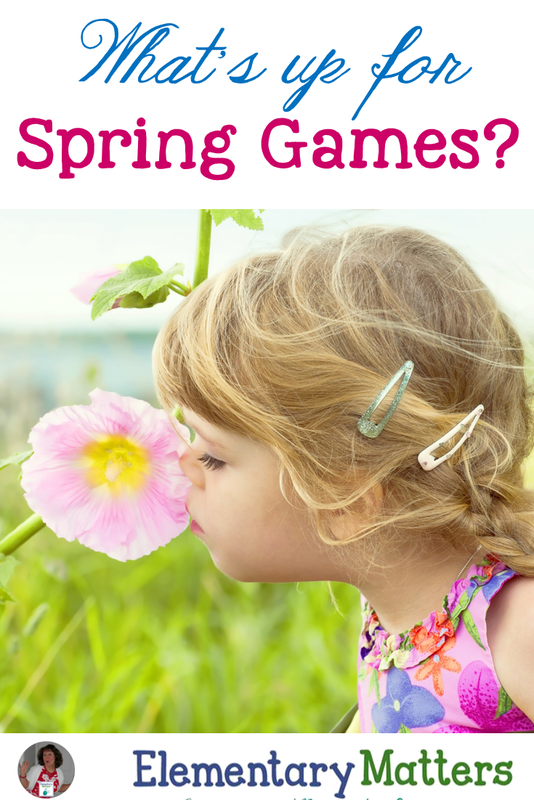 I like the suggestions for kids games and activities. Though, all the games are wonderful and can be performed in kids parties, but I like two games the most named as Home Run Two Digit Addition and Spring Flower "Go Fish" Game. Next week, I am planning to organize a surprise Halloween party for my kids and I will surely add up these games in my party schedule. Though, I have taken suggestions for childrens party games by partykidz.ie, but those two games also innovative and exciting. I hope my kids will love them.